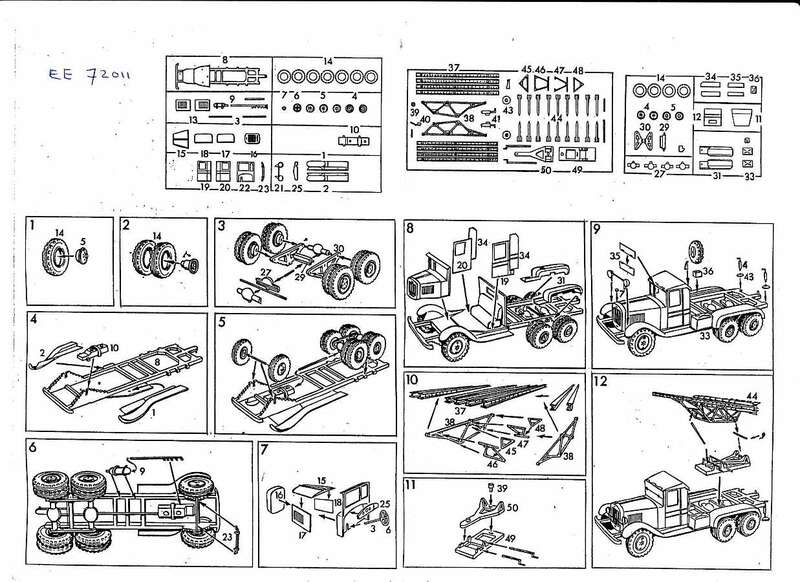 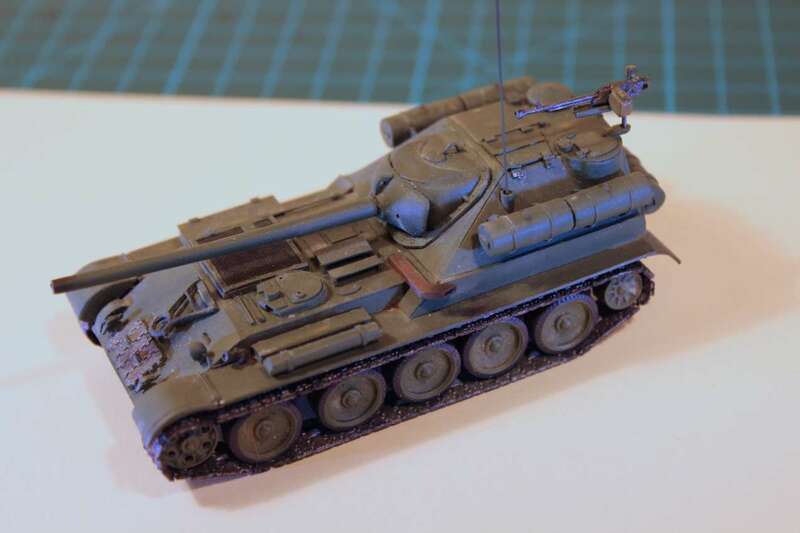 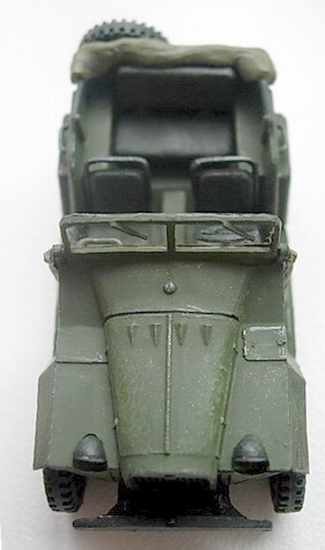 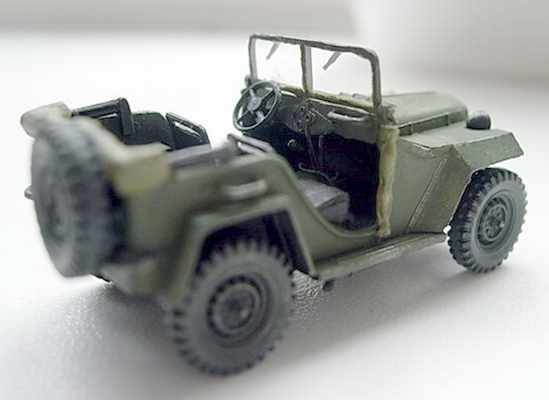 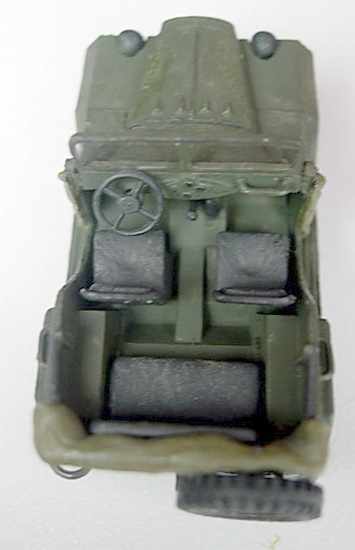 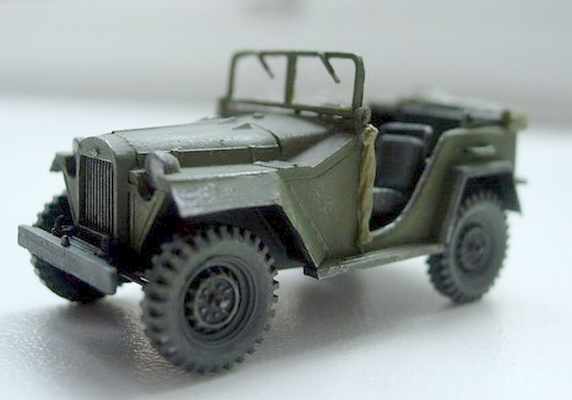 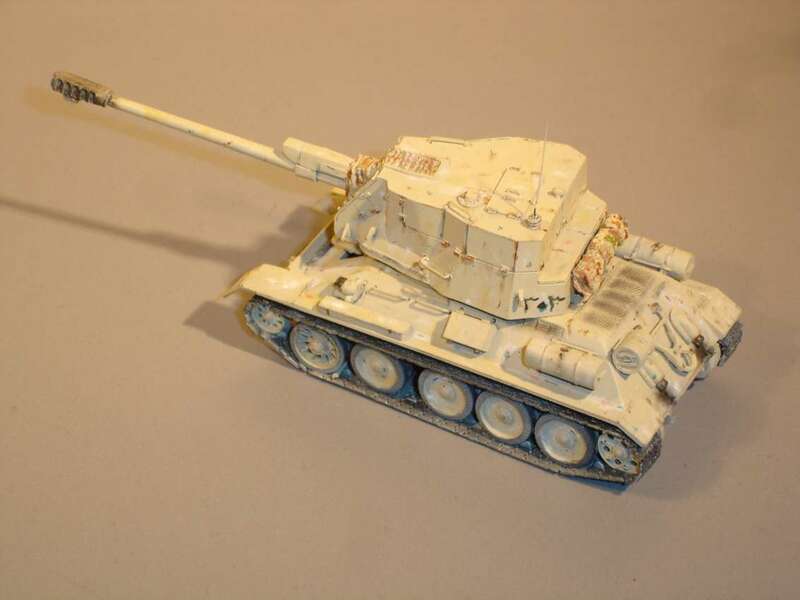 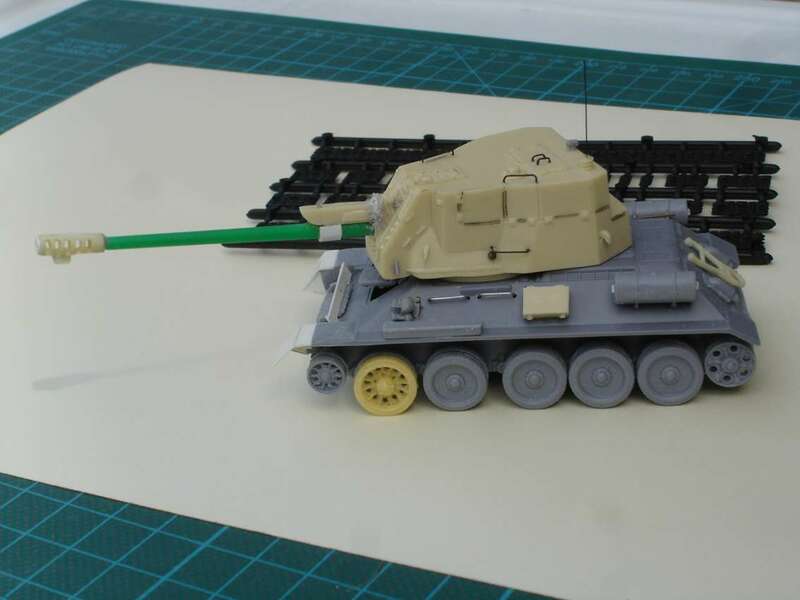 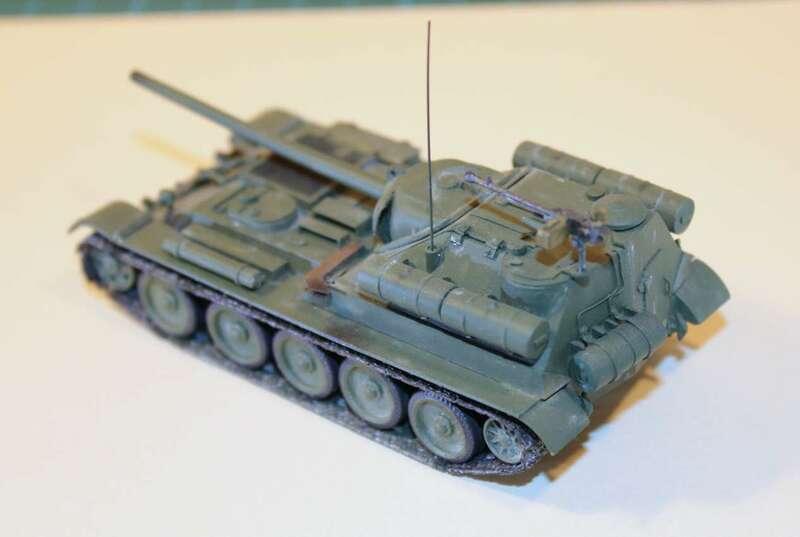 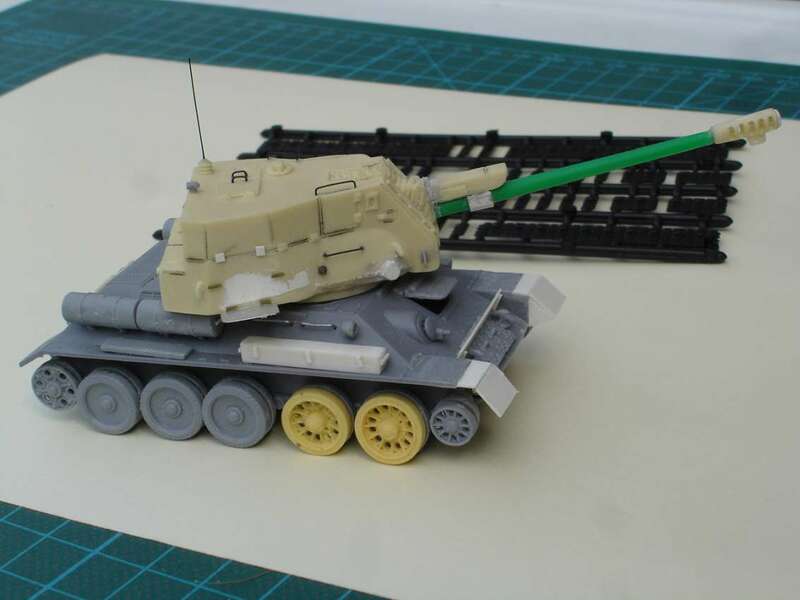 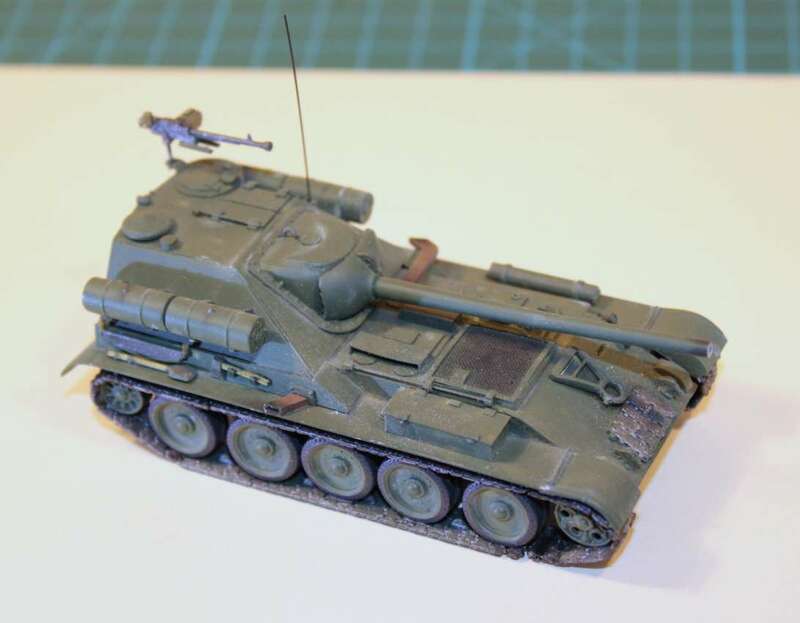 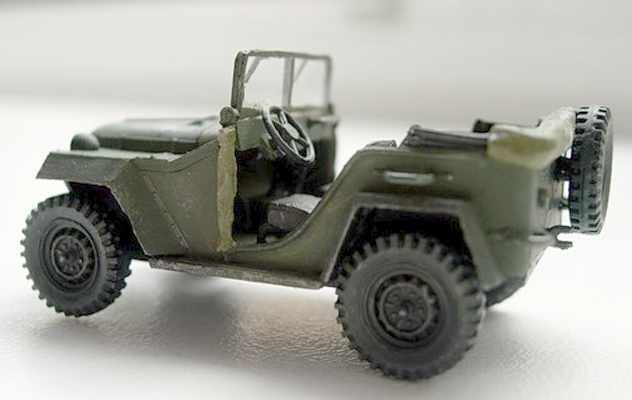 Eastern-Express produces with their new released T-34 some good quality injection moulded kits, which have good detail and are easy to assemble. 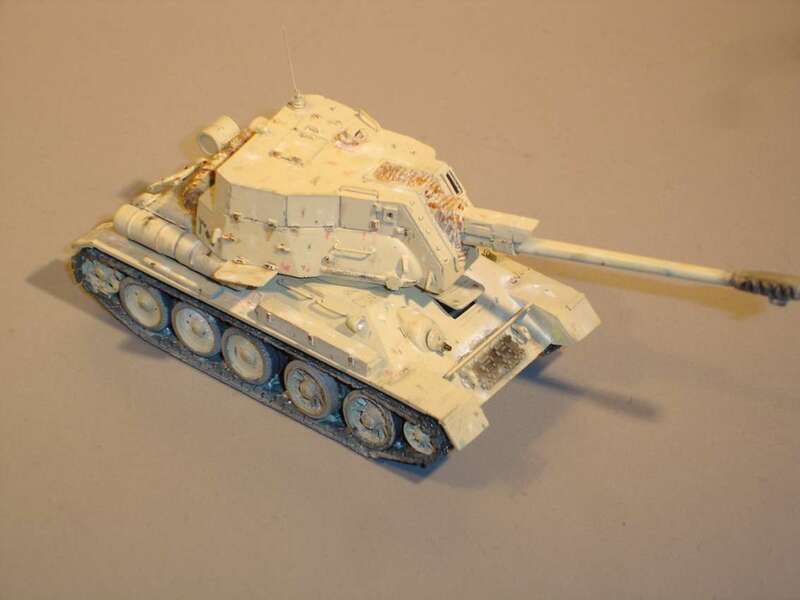 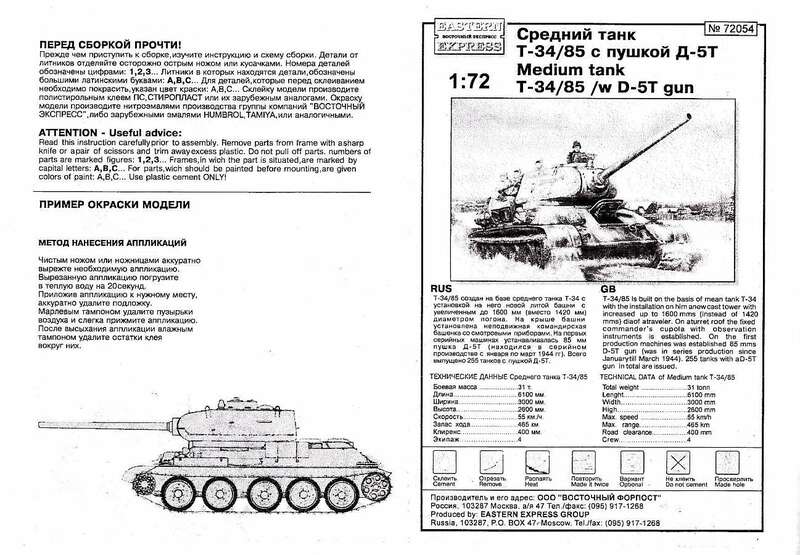 The old kits 72009 and 72010 (collaborating with AER) have important mistakes, the USA M-113 kit is VERY bad and not worth to buying. 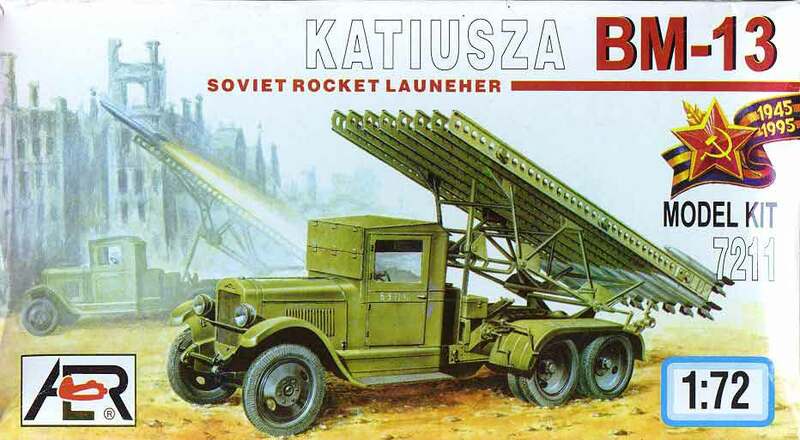 The quality of their airplane with the V-1 is very basic. 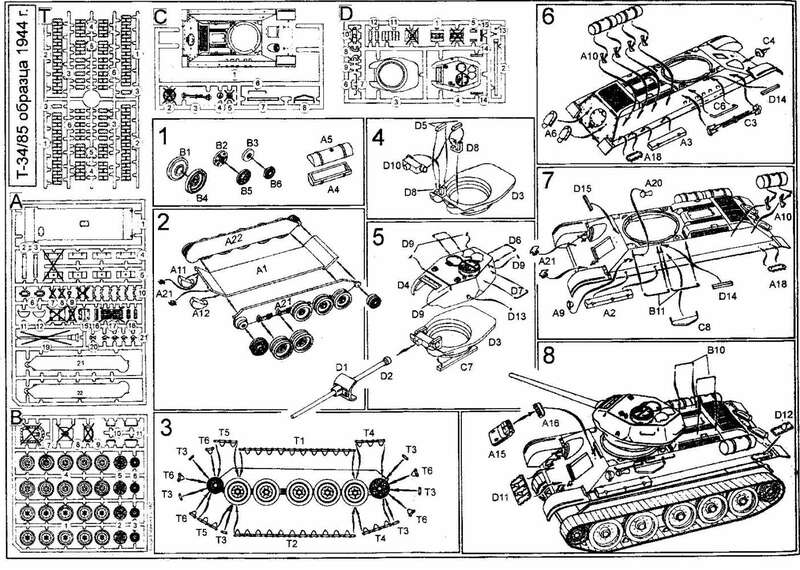 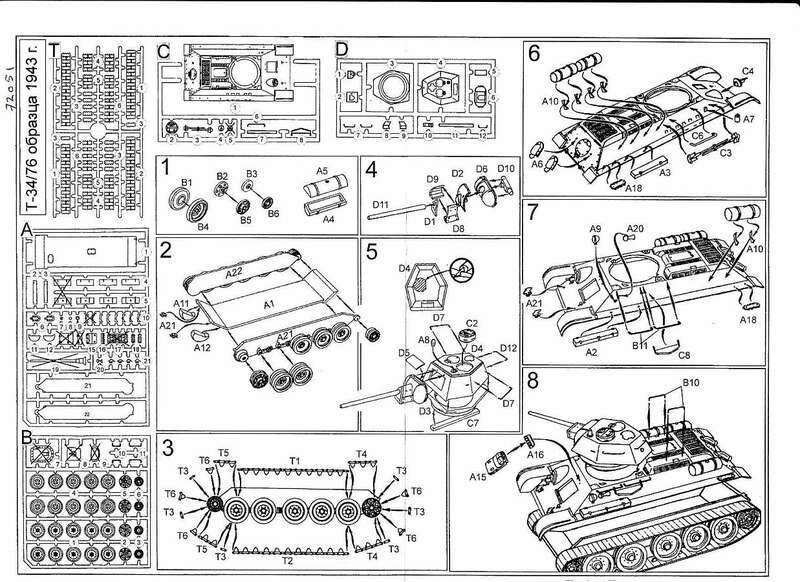 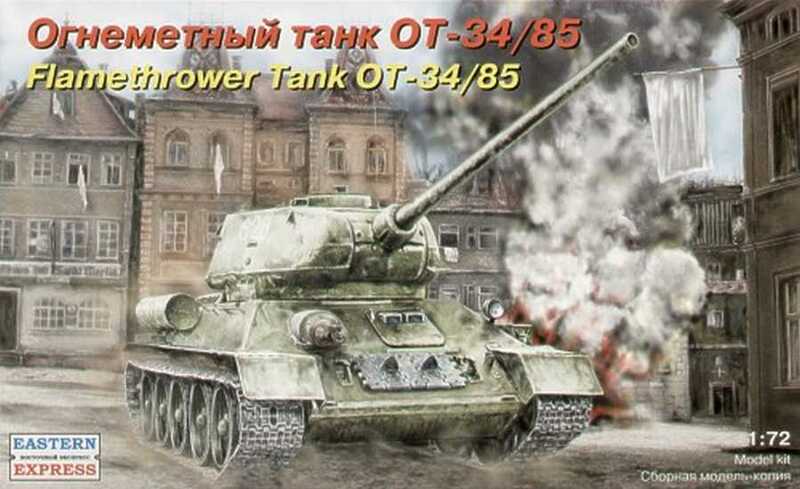 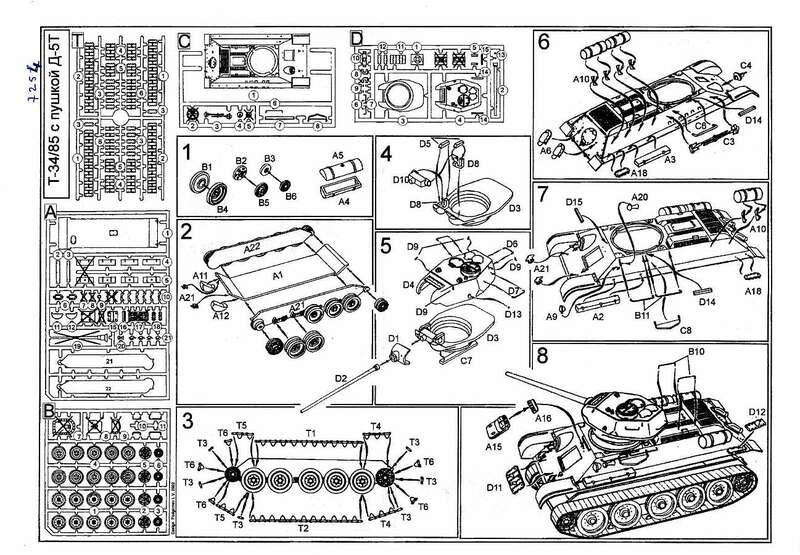 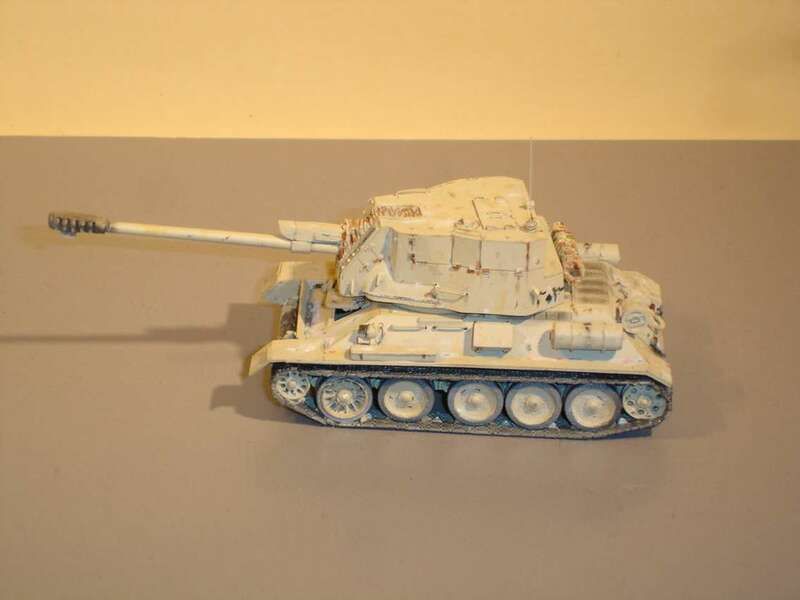 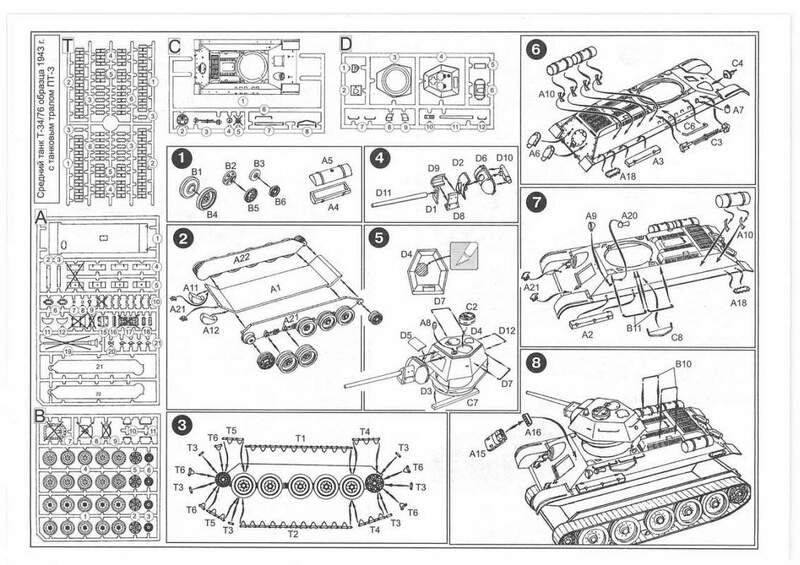 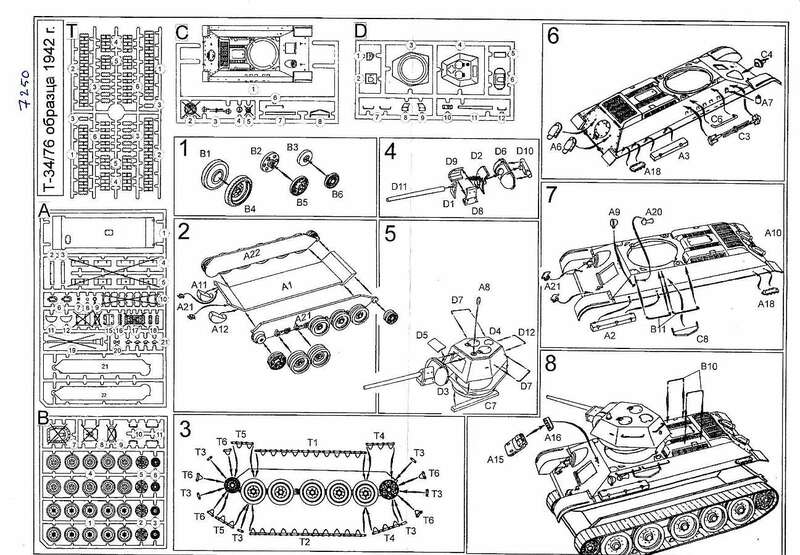 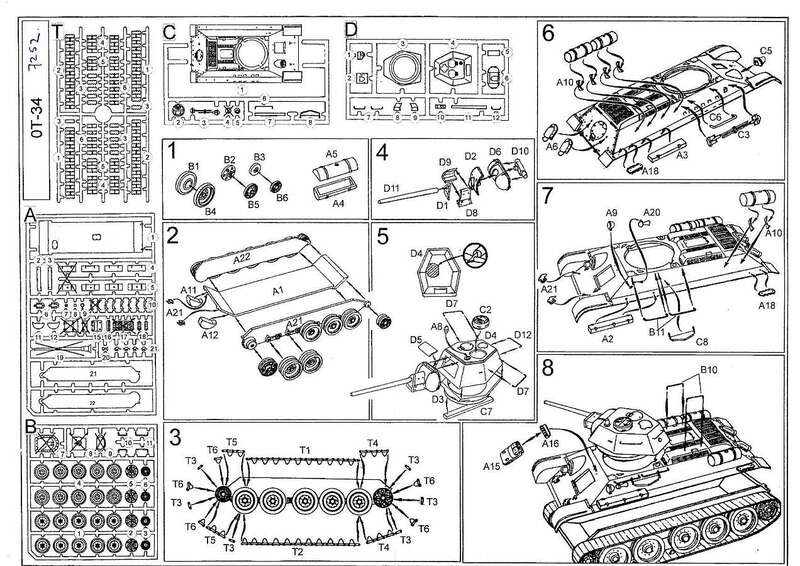 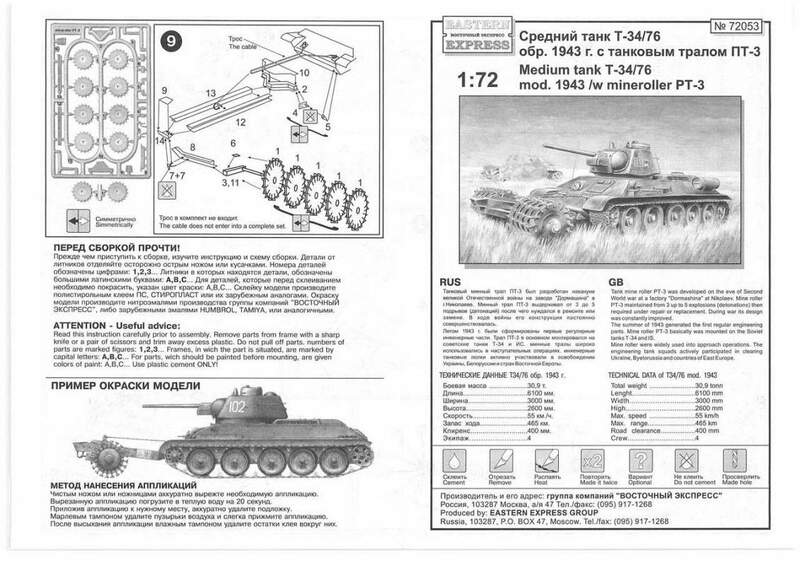 The T34/85 and SU-100 (release from the manufacturers AER & EE), both kits heaves wrong wheels, wrong wheelspacing and the barrels are too haevy. 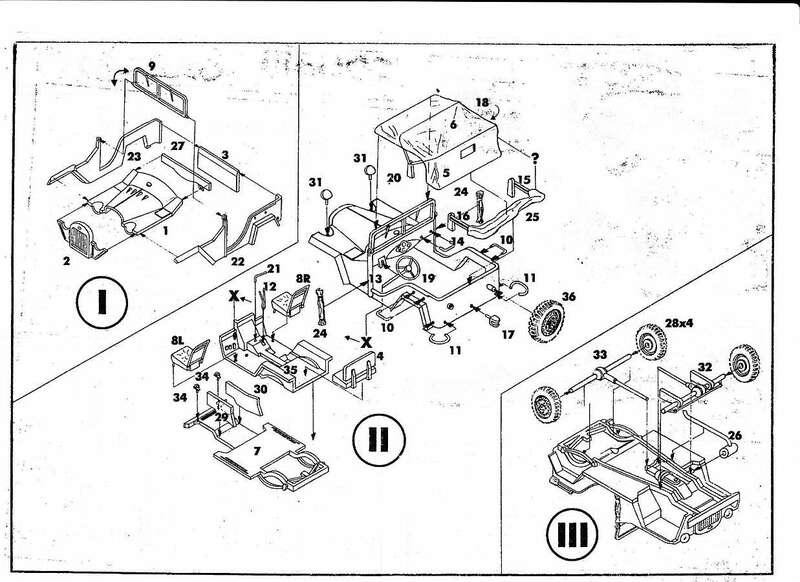 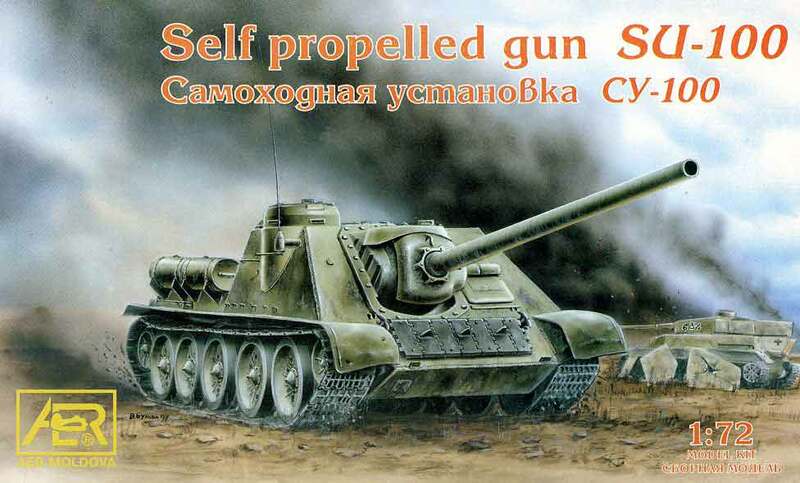 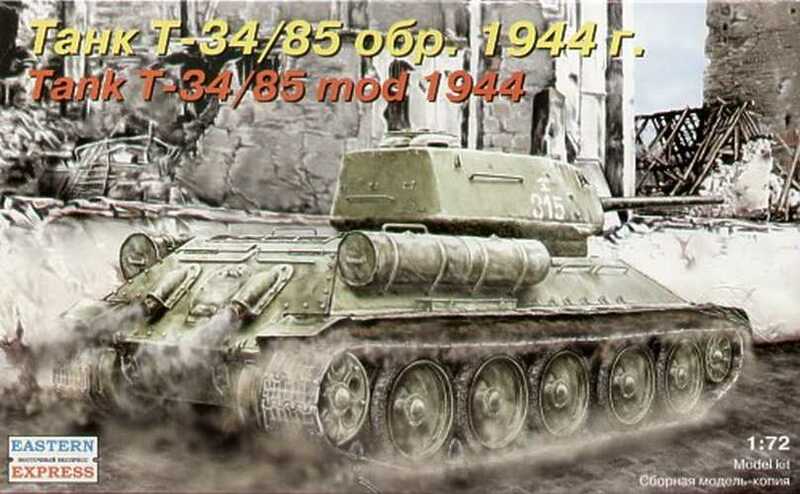 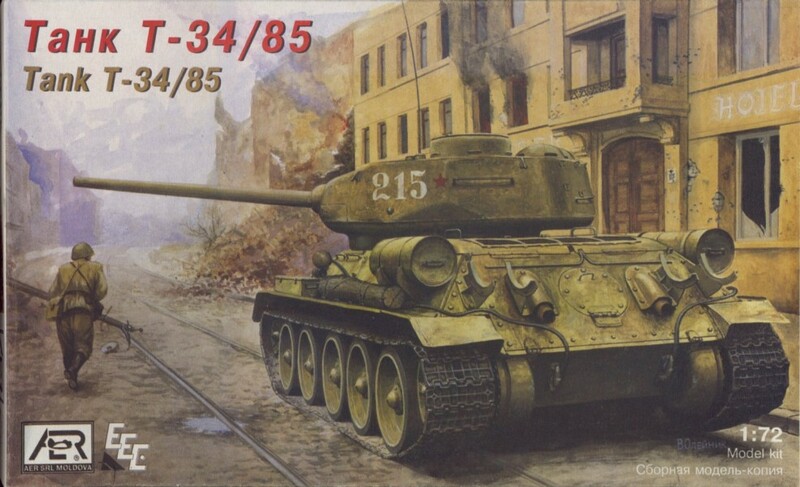 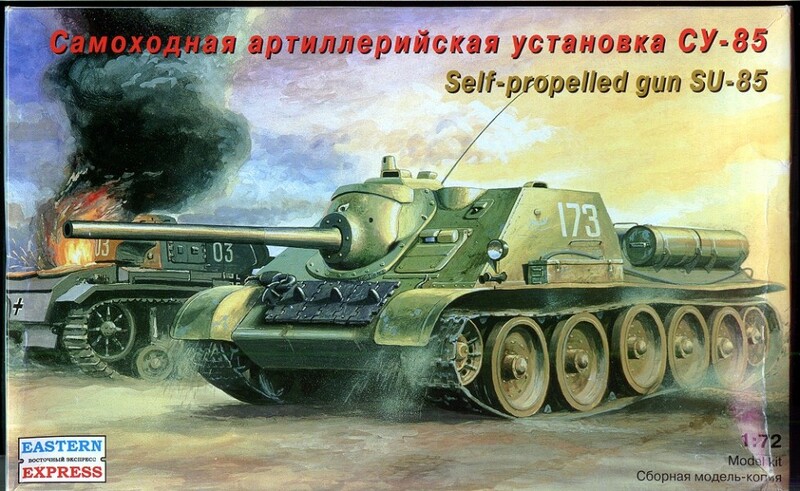 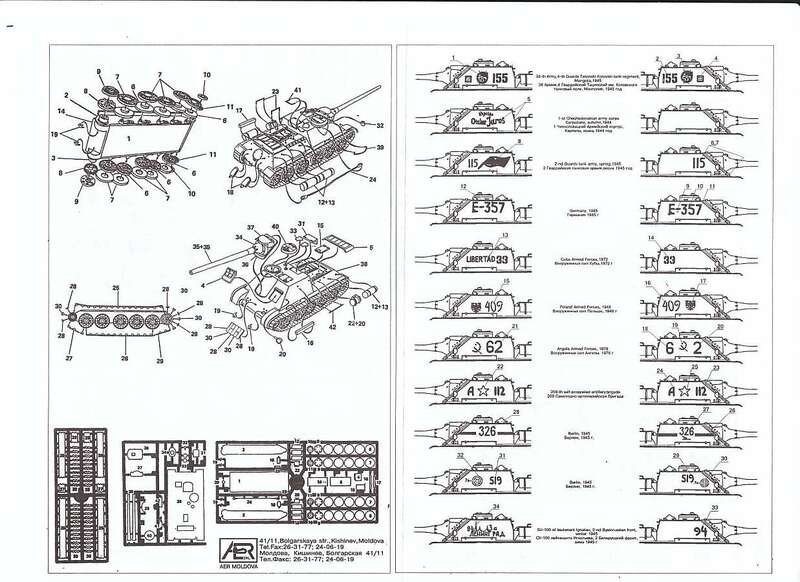 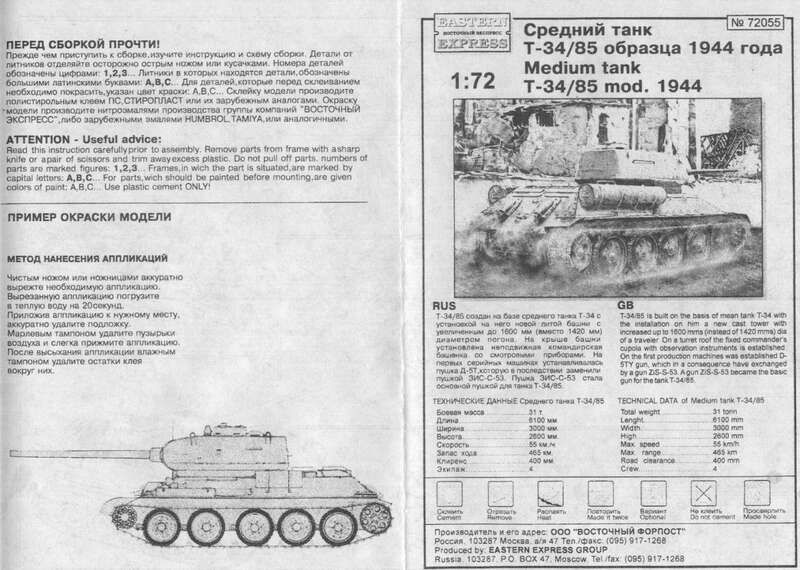 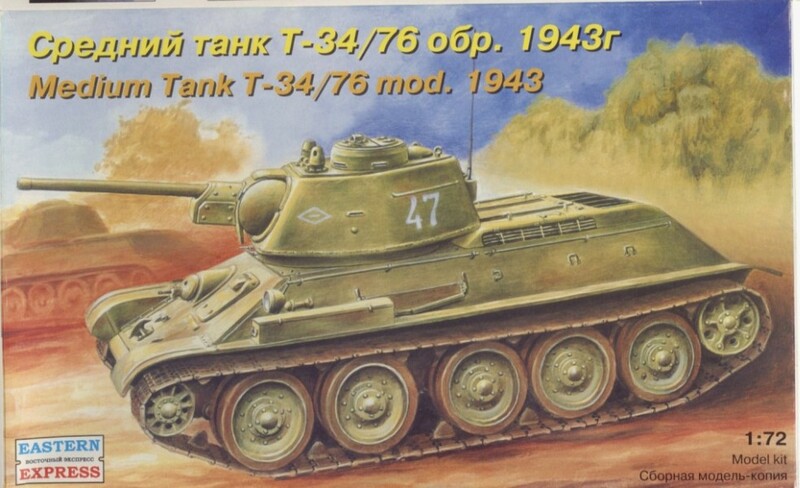 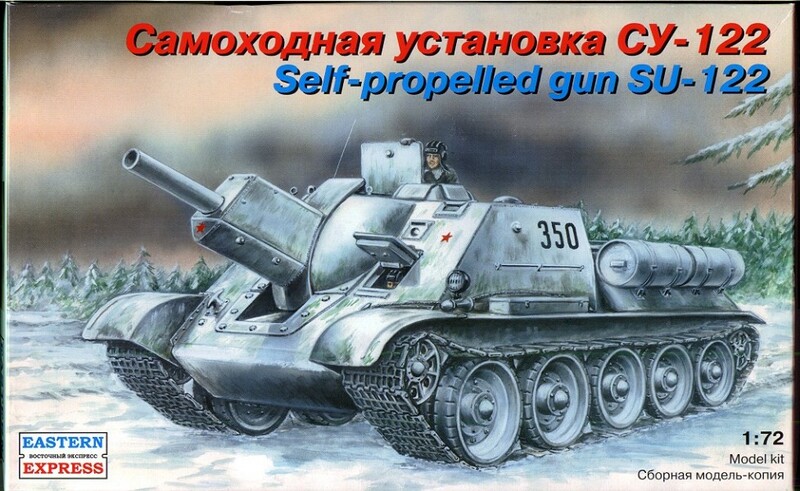 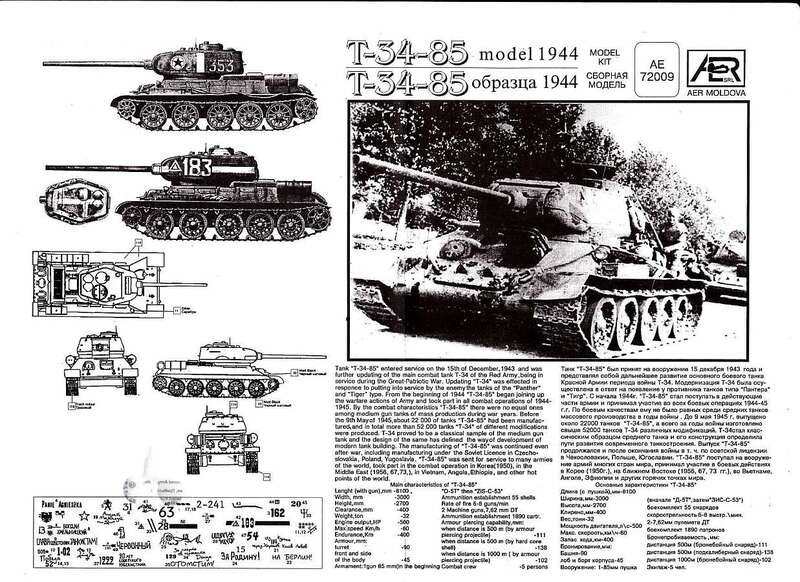 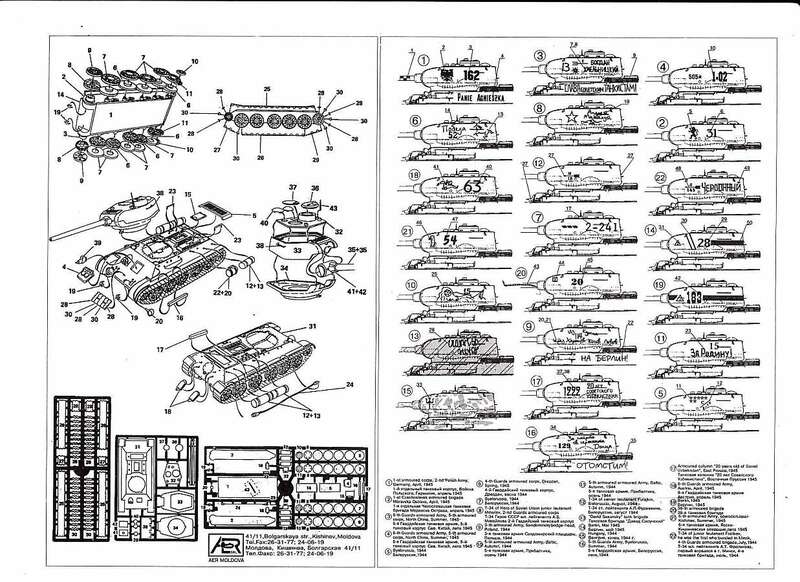 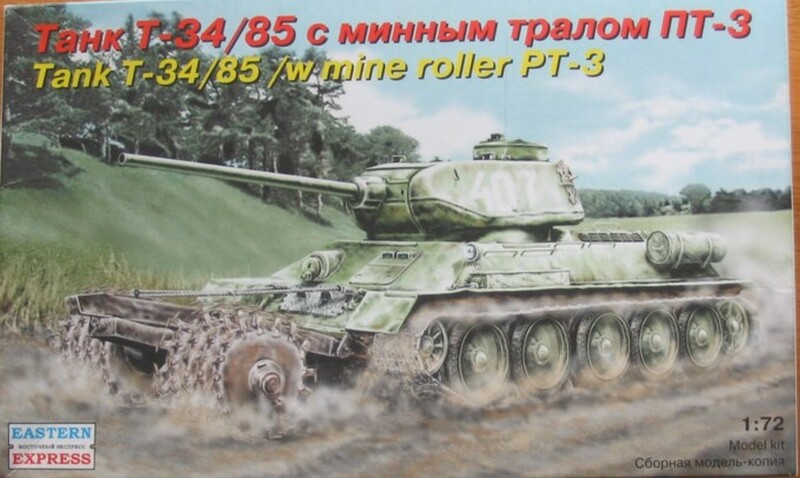 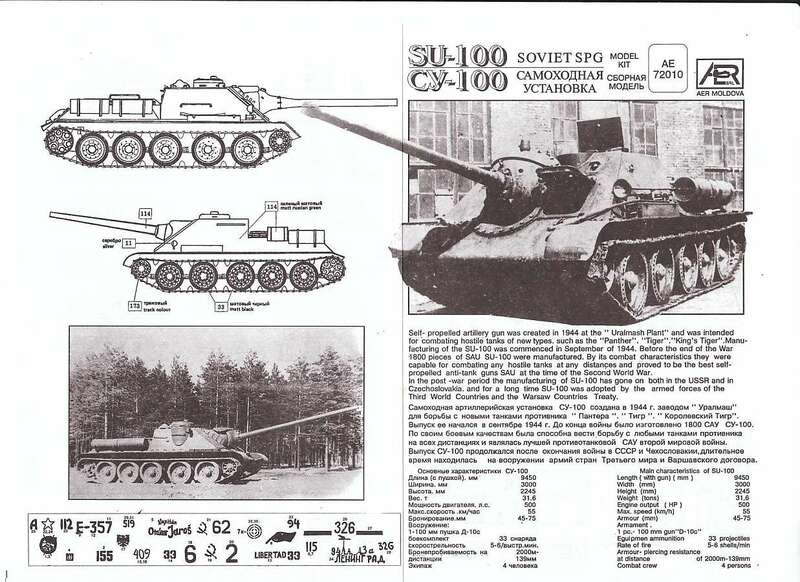 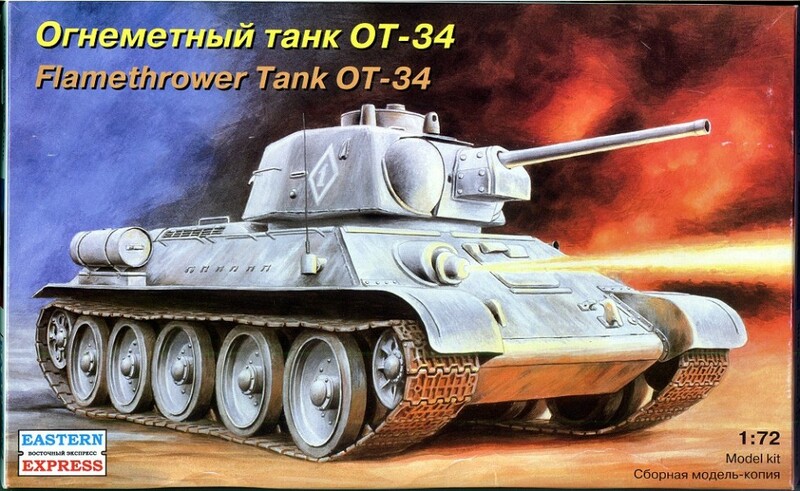 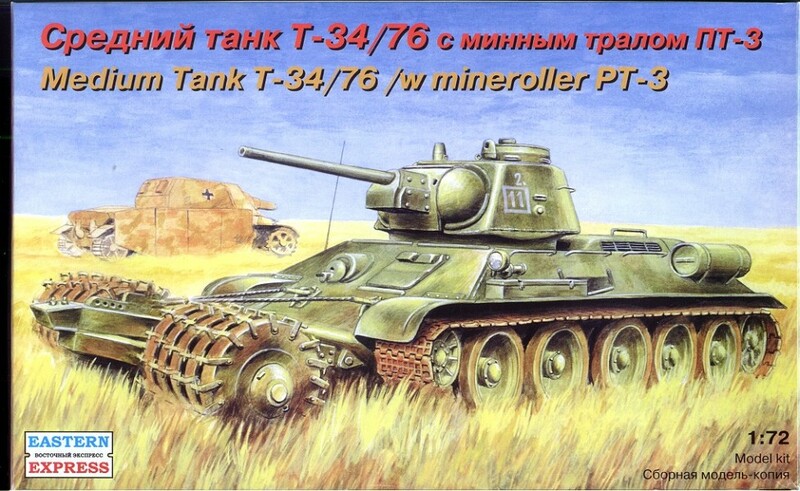 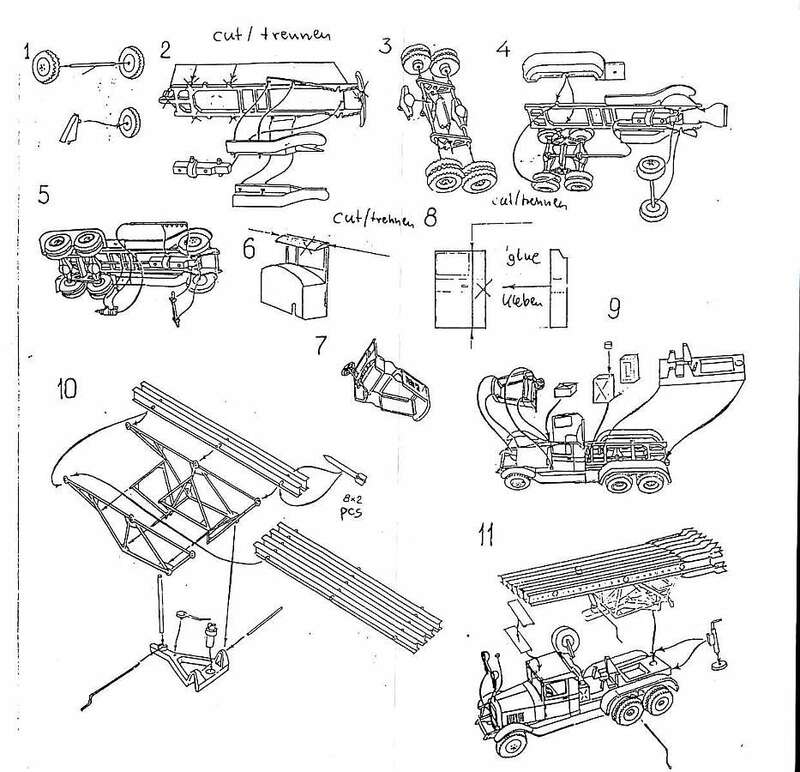 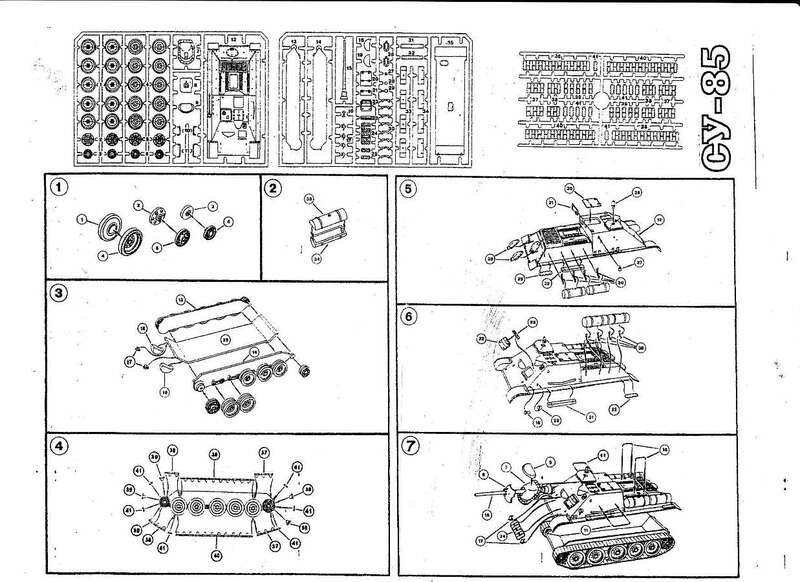 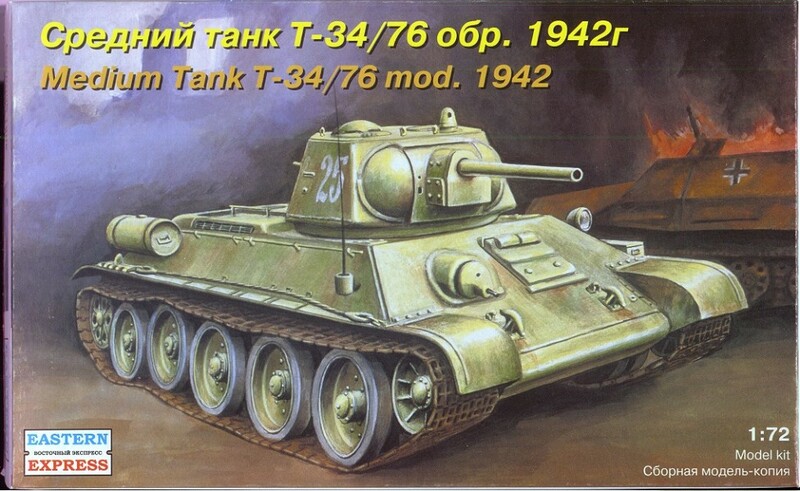 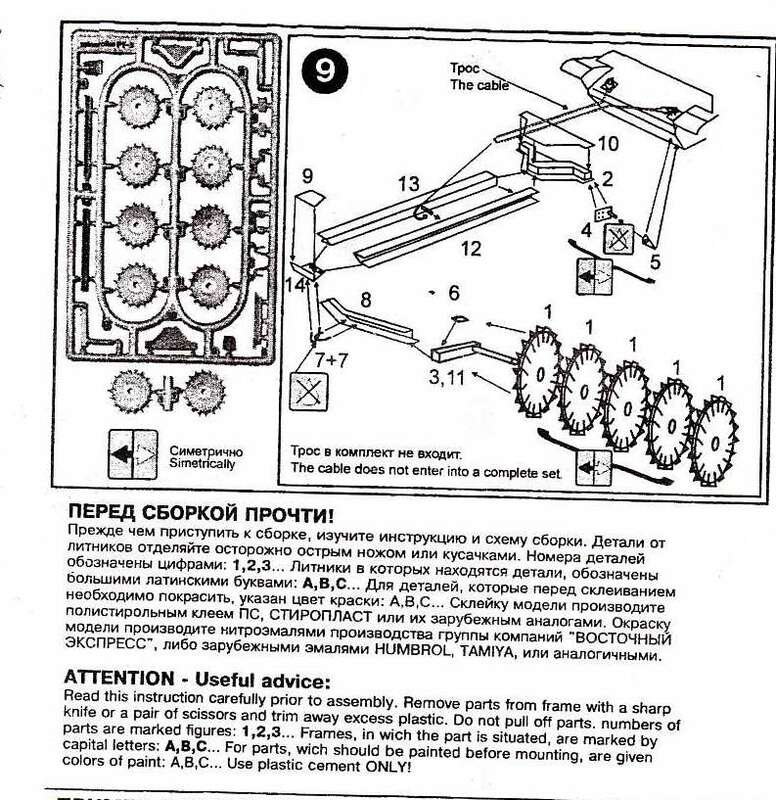 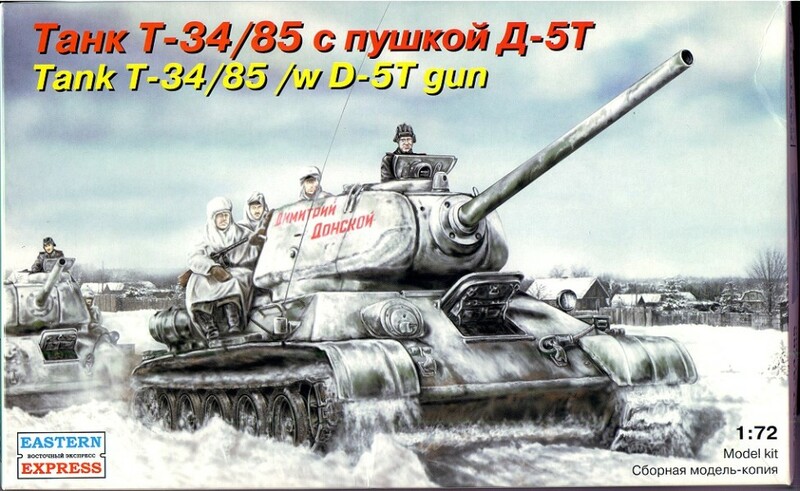 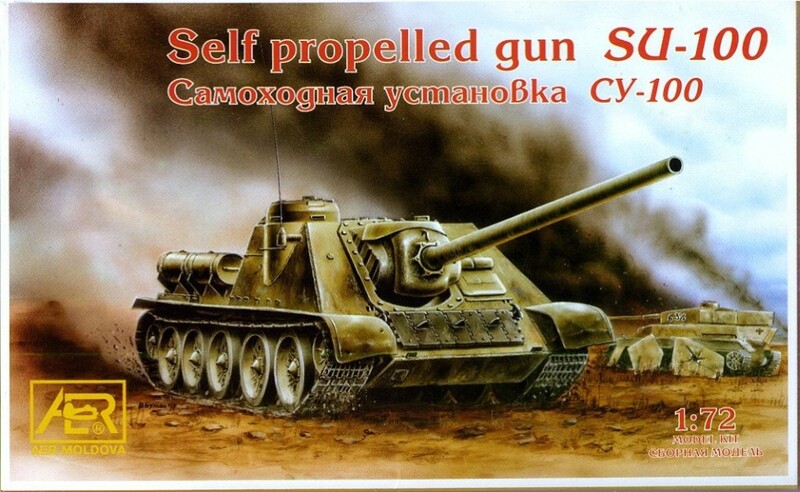 The T-34/85, SU-100 are the identical kits as by AER. 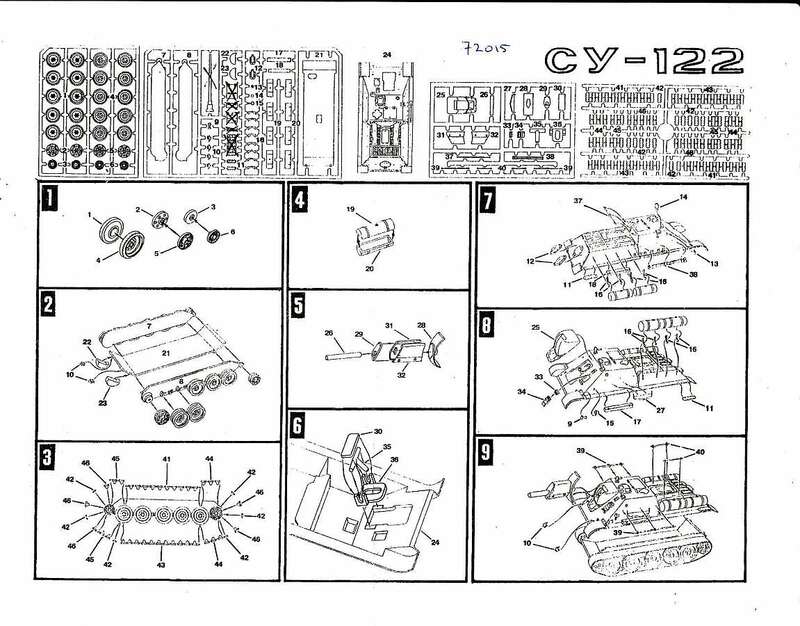 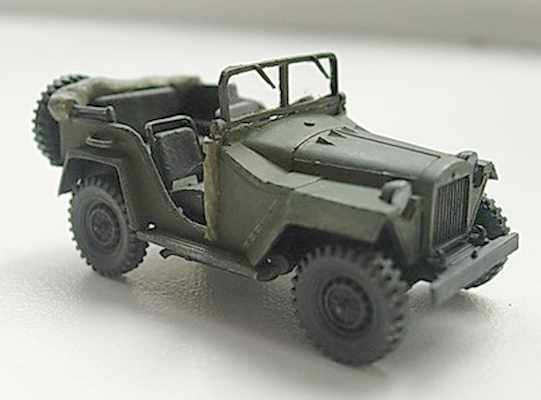 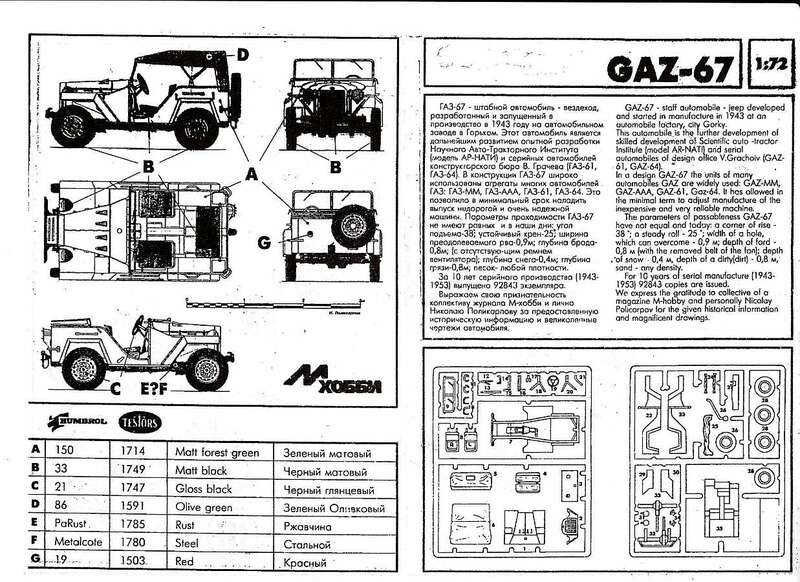 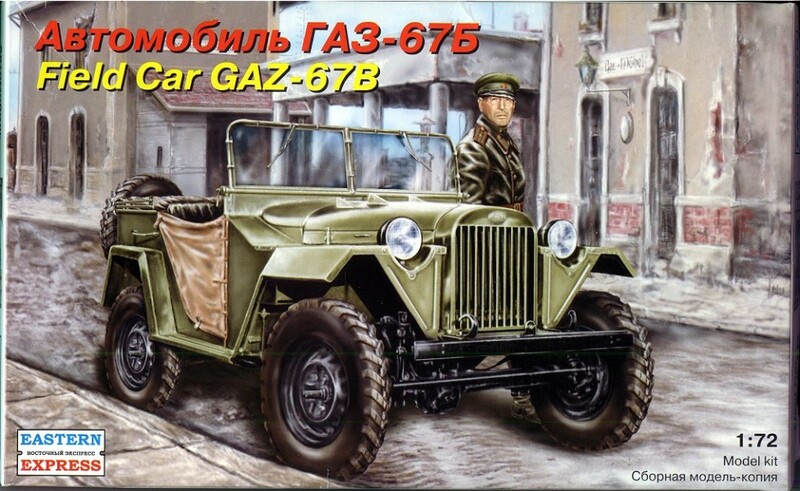 The Gaz-67B is the same kit as the Gaz-67B from Colibri, Fort Ltd and Ace-Models, a very nice kit! 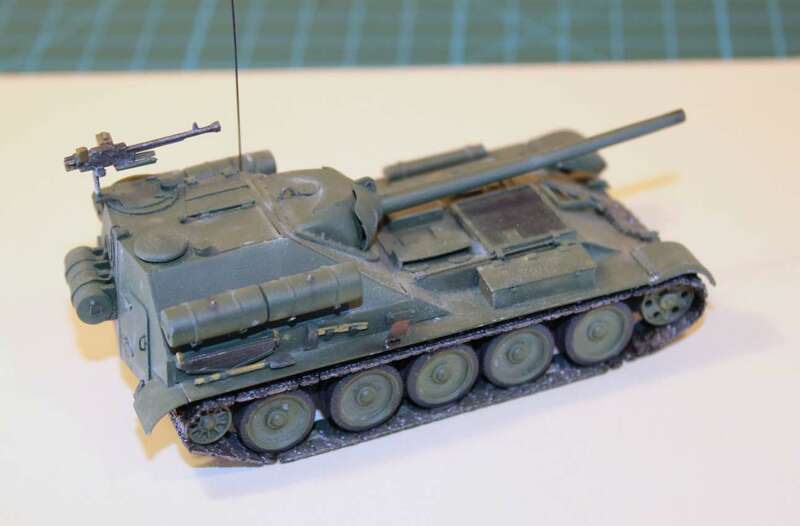 I have seen the M113, I can only see "Take a look", don't be frightened, but don't buy this kit. 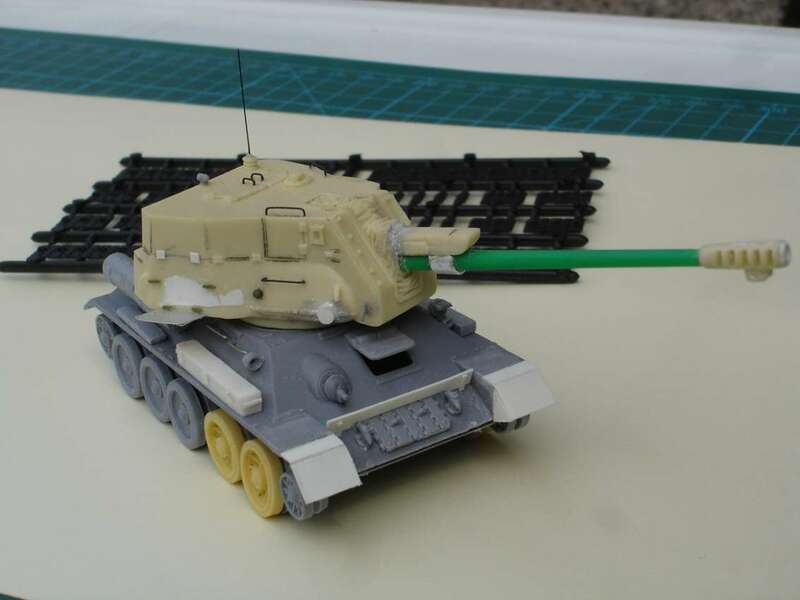 The kit is very basic and bad detailled. 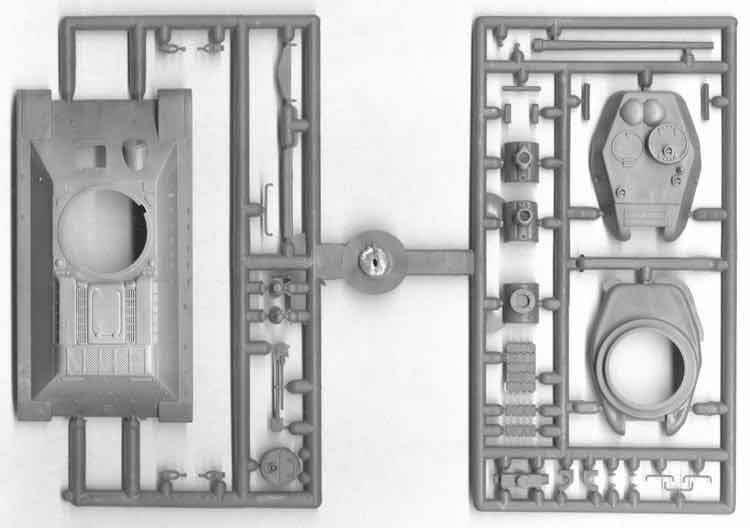 The Spitfire with German V-1 is basic, but maybe interesting.